The world can no longer wait for Samsung’s Galaxy S10 series, it seems. The anticipation for Samsung’s flagship products is reaching a fever pitch among fans and critics alike. Although there are still about two weeks to go for the Samsung Unpacked event to take place in San Francisco, a new information-laden bomb is dropped on us every single day. 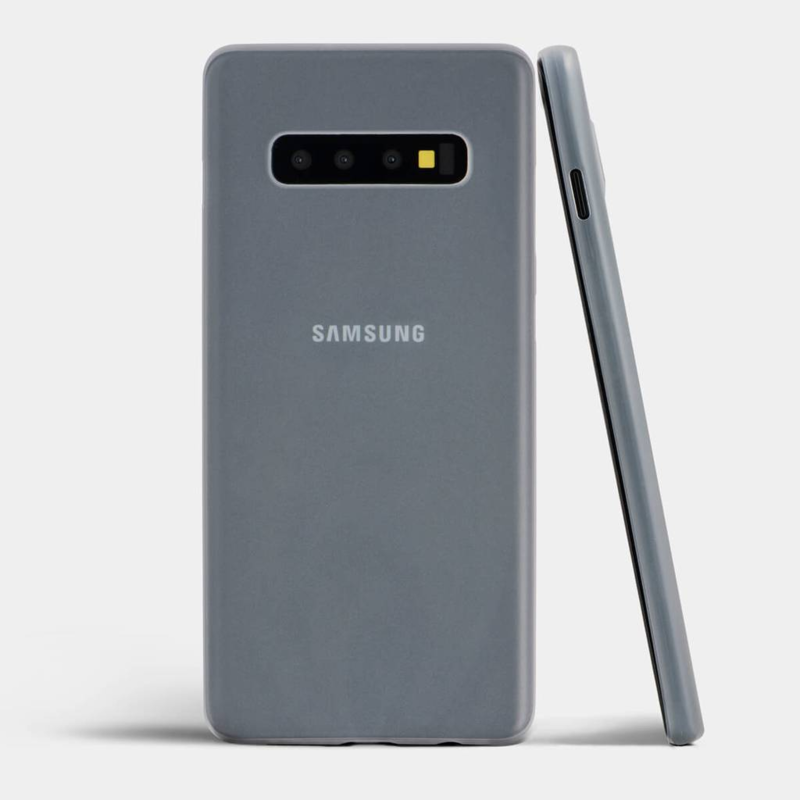 For example, in just the last two days, not only have the images of entry-level Galaxy S10 leaked out but also its display size alongside the standard Galaxy S10 and Galaxy S10 Plus thanks to leaked cases. Super-slim, hard and minimalistic cases for the Galaxy S10 Lite (or Galaxy S10e), the Galaxy S10 and the Galaxy S10 Plus have been made available for sale on their website by Totallee. The cases come in three varieties for each phone: Frosted Clear in Matte, Solid Black in Matte and Clear in Glossy. The Totallee phone case covers are available for preorder and will be shipped starting from February 20. The cases come with a 2-year warranty. 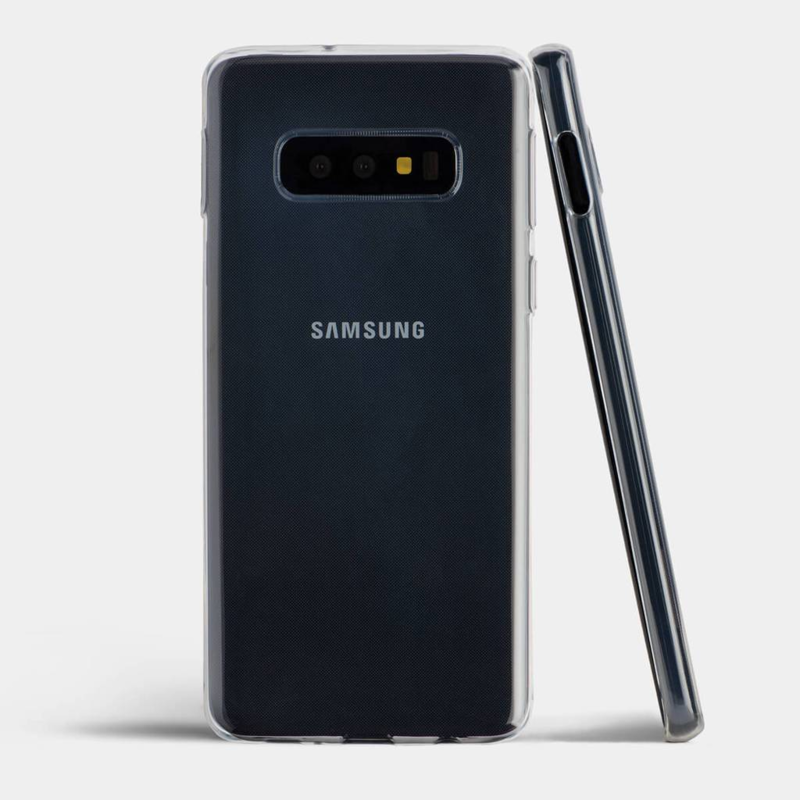 The thickness of the case covers ranges from 0.02″ to 0.03″, which is by far the thinnest high-quality phone case cover a customer can expect to find, especially for high-end phones.